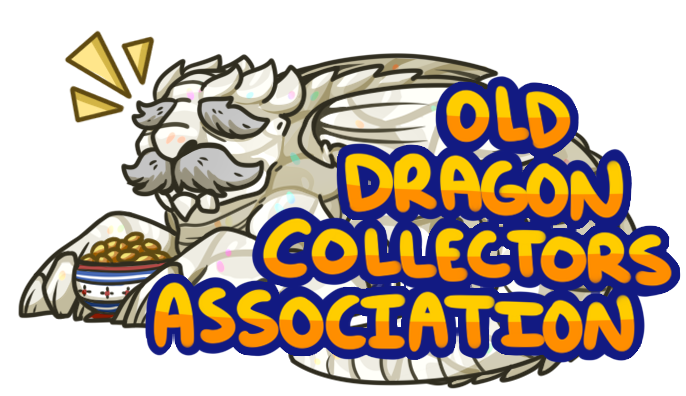 Welcome to the Old Dragon Collector's Association. 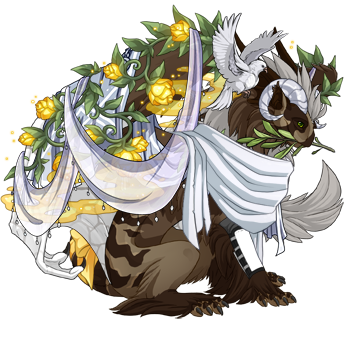 This thread is a hub for people who are interested in all aspects of owning dragons with low ID numbers. 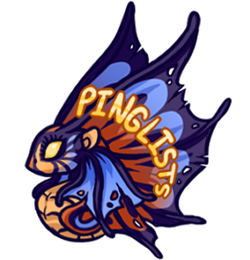 We appreciate just how special they are as a fascinating, unique, and important part of Flight Rising history. 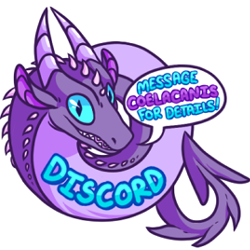 Come share your favorite old dragons, your projects, and their stories with us! Looking to buy or sell old dragons? Click the button to the right to find the ODCA buyer's pinglists! Please use them on your own sales thread, not here at the ODCA thread. Check the document for all available pinglists. There are also pinglists by hatchdate. Ping @Coelacanis for all pinglist requests. New to the oldie game and need some pointers on how to go about buying and selling? Or maybe you've already got an impressive antique collection and you just want some pointers of what to do next. ..... 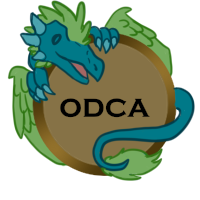 The ODCA Discord server is open to anyone who appreciates old dragons! We are a medium sized close-knit community with daily activity. PM Coelacanis for an invite to the server. Looking for an old Imperial? ..... Does your old dragon also have a Special ID#? Repeating numbers, palindromes, and other number patterns are fun to share and collect. Check out the Special ID Hunters Association by clicking the button on the left! 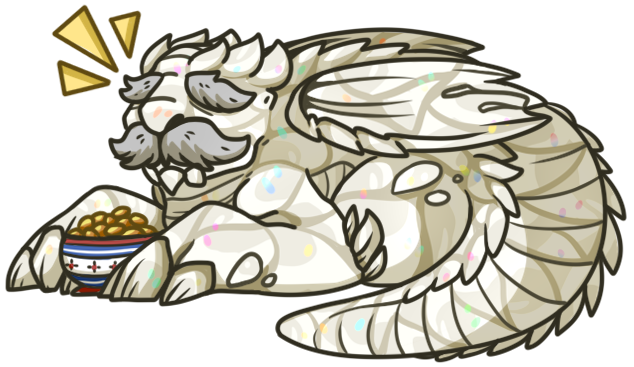 Did you rescue an oldie that was listed at fodder price on the AH? A guide to hosting auctions on the Dragon Sales forum. This guide covers how to set up an auction, definitions of common auction terminology, and proper auction etiquette. Written by FR user Fragmentary. A guide that covers what to do and what not to do when pinging a large amount of people to a sales thread. Written by FR user Coelacanis. A thread dedicated to researching the population of dragons with 3 digit ID#s. Written by FR user Cutiepaws. for their help with past events. This is awesome! Definitely put me on the ping list! ACCENT SHOP Be excellent to each other. YES, totally put me on the ping list! 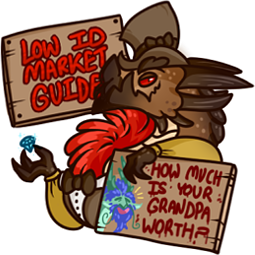 So my old dragons wanted thread is here and my selling thread here, but is there any particular format you wanted me to use or anything? Nope, you're good! I added you to both the buyers and seller list!